World Patent Marketing Reviews A New Board Game Invention. 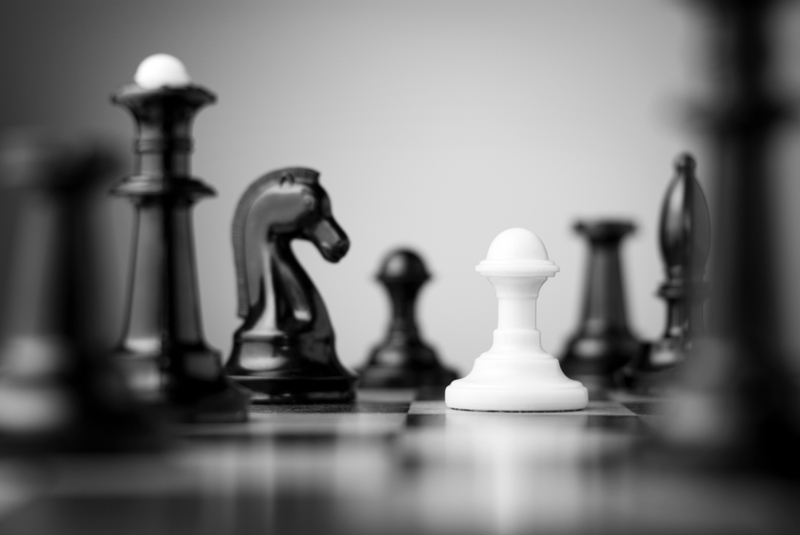 Will Challengeable Chess Be the Next World Patent Marketing Low Cost Success Story? Challengeable Chess is a board game invention that allows users cover their pieces while playing chess, forcing players to memorize where pieces are, thus increasing the challenge of the game. The hobby games industry is worth $1.2 billion,” says Scott Cooper, CEO and Creative Director of World Patent Marketing. “This industry has had one of its largest growths in years, with a 29% increase across five product categories. World Patent Marketing, a vertically integrated manufacturer and engineer of patented products, introduces Challengeable Chess, a board game invention that makes chess more interesting and challenging. “The hobby games industry is worth $1.2 billion,” says Scott Cooper, CEO and Creative Director of World Patent Marketing. “This industry has had one of its largest growths in years, with a 29% increase across five product categories." Challengeable Chess is a board game invention that adds a new challenge for veteran chess players. Chess is a very old game and many people have mastered it or at least have grown so used to the rules that it becomes repetitive. This invention provides a set of covers for all of the chess pieces on the board. These covers hide each piece from the opposing player, forcing them to remember where each of their opponent’s pieces is. This makes the game harder to play and now you can't just fight your opponent; you need to recognize him well. The key here is to take note of how the pieces are being moved since each type of piece can only move one way. This will demand more attention from the players. The covers can also be removed to just play traditional chess. Challengeable Chess will give veteran chess players a new way to play their favorite game. "This game is perfect for all and the choice of chess champions,” says inventor Hersh G. “It takes an age old classic and adds a great new twist to it. The extra skill of memorization makes it fabulous. Try it once and it will be a favorite for a lifetime." This invention provides a set of covers for all of the chess pieces on the board. These covers hide each piece from the opposing player, forcing them to remember where each of their opponent’s pieces is. 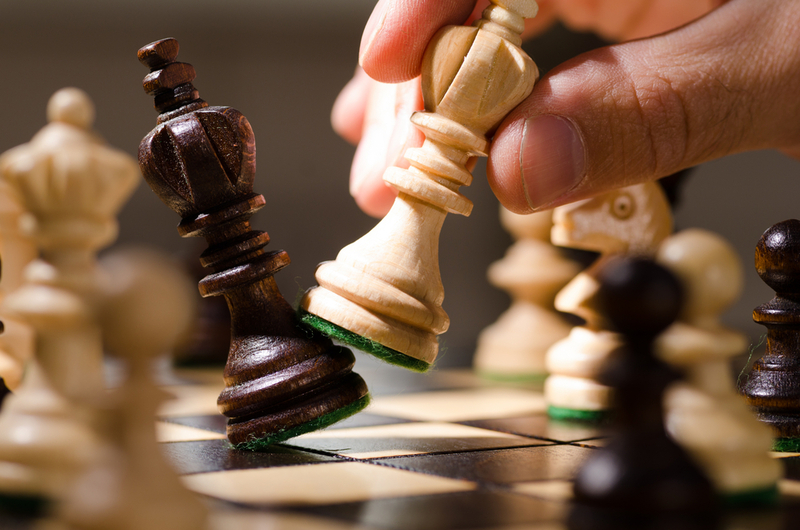 Challengeable Chess will give veteran chess players a new way to play their favorite game.